While it is true that signing up for corporate secretarial services in Singapore enables business owners with the ability to draw focus on more business progress, it is still prudent to understand what the corporate secretarial service provider plans on accomplishing/setting into motion. A good service provider should provide updates on the procedures they are working on with full transparency so the business owner is aware of all background processes. A good corporate secretarial service provider should retain a wealth of knowledge when it comes to regulations, compliance laws and requirements that are essential. They should be able to effectively advise and monitor the corporation’s progress, especially when it comes to keeping corporation policies within the realm of feasibility. This way, business owners can progress with future plans and tasks with full confidence in knowing that they still meet regulations set by ACRA, thereby eliminating possibilities of facing repercussions. Another requirement good corporate secretarial service providers should be able to meet would be to effectively and accurately perform essential legal procedures like filing returns and other assorted administrative tasks on behalf of their client. Qualified service providers are able to facilitate such procedures with minimal fuss and maximum effectiveness, so business owners can be rest assured in their professionalism. 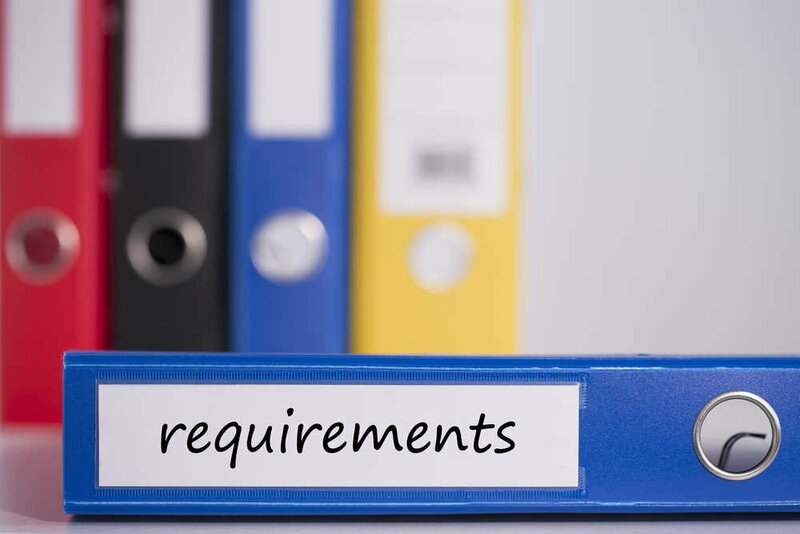 This is also one of the most important requirements since failure to accurately perform certain legal procedures can potentially cause the corporation to suffer serious repercussions. Strong communication skills are another good requirement corporate secretarial service providers should exhibit. Since corporate secretarial duties rely on keeping organised with both internal as well as external stakeholders, directors and company officers, the appointed corporate secretary should be well versed enough to effectively negotiate, communicate and facilitate meetings with concise reports. Appointed corporate secretaries usually own access to the business owner’s company history, the structure of the corporation, shareholders and directors’ information as other sensitive data. Clients should be able to trust that the corporate secretary can conduct tasks in a tactful, consistent and reliable manner.